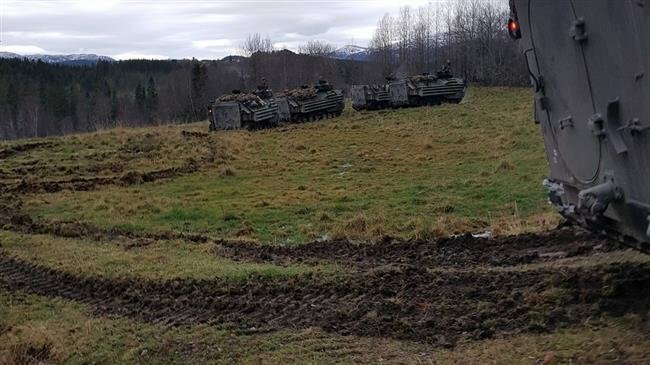 Halfway through NATO’s large-scale Trident Juncture 18 war games, Norwegian residents have already filed nearly 500 complaints against participating soldiers, alleging damage to local infrastructure, trampled farmland, traffic accidents and public defecation. The complaints have been sent to the Norwegian Armed Forces, which have set up an “Environment and Damage Department” to keep track of exercise-related incidents disturbing the local population. 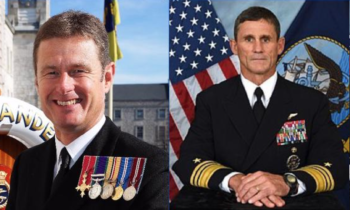 Trident Juncture Spokesman Eystein Malkenes Kvarving, speaking to the Norway-based NRK channel, apologized for the mishaps and promised for the complaints to be taken seriously. 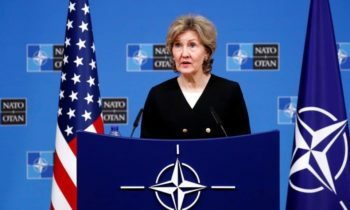 Furthermore, Environment and Damage Department head Marianne Bo detailed that complaints about public defecation were primarily about incidents that had occurred near schools and sports facilities by allegedly American and Swedish soldiers. The exercises also made headlines on Thursday after a Norwegian Navy frigate collided with an oil tanker near an island chain off Norway’s western coast, injuring seven crew members. The damaged ship has since been abandoned and is awaiting further assistance. The war games, which started on October 25 and will end on November 23, have assembled troops from 31 NATO allies and partners along with 250 aircraft, 65 vessels and up to 10,000 land vehicles primarily in central and eastern Norway. 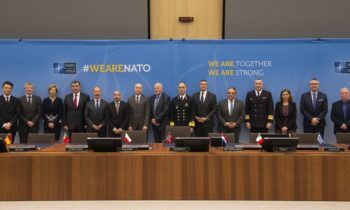 According to official statements, the exercises seek to train “troops of the NATO Response Force ” and improve joint-force cooperation. Russia, however, has expressed concerns, describing the maneuvers as “anti-Russian”.